The positive effects of cold have been known and proven effective for centuries. Today, cold therapy is of great importance in Aesthetics, Physical Medicine, Sports Medicine and other fields. Zimmer Cryo systems are characterized by minimal consumption costs and outstanding functionality, ensuring optimal treatment. 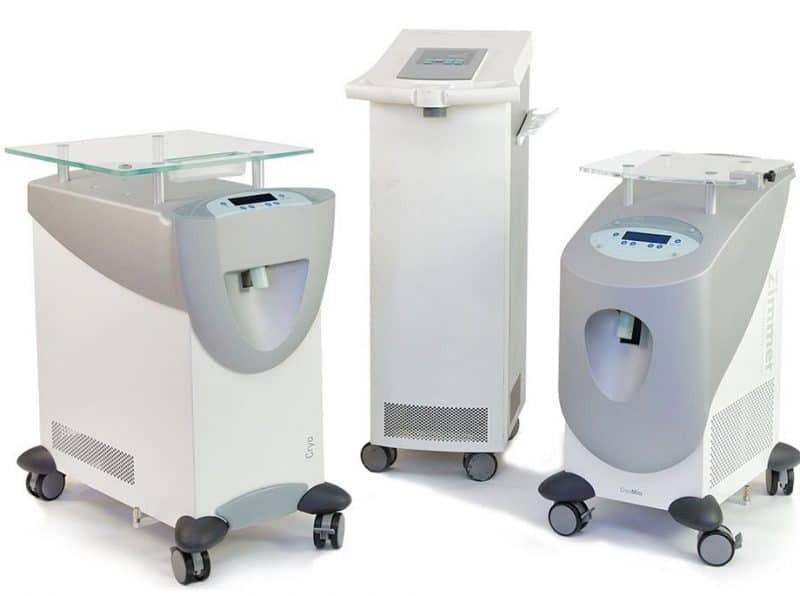 Zimmer Chillers have consistently raised the bar and are considered the world standard in Cryo Therapy. NOI is proud to be an Authorized Canadian Sales and Service Partner for Zimmer Cryo Systems.